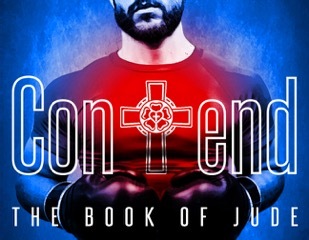 Are you a “contender” or a “pretender” for the faith? How do you know the difference? The increasing faithlessness of our times is not just in the world, but also in some churches. In this study we will look at how Jude points us to Jesus Christ and answers these and other questions in urging us to contend for the faith.